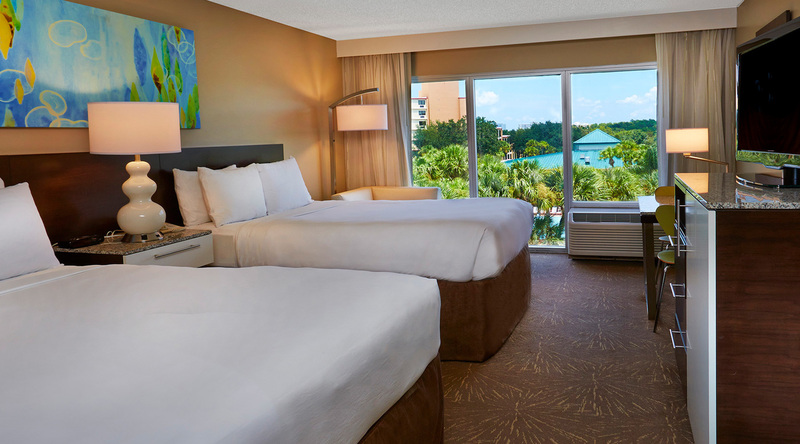 There’s no better getaway than our full-service resort, where 20 acres of lush landscape surrounding a gorgeous lake, superb shops, exceptional dining, championship golf courses, and America’s most sought-after theme parks nearby. 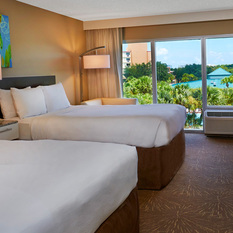 It’s easy to see why downtime is unheard of at The Grand Orlando Resort at Celebration. 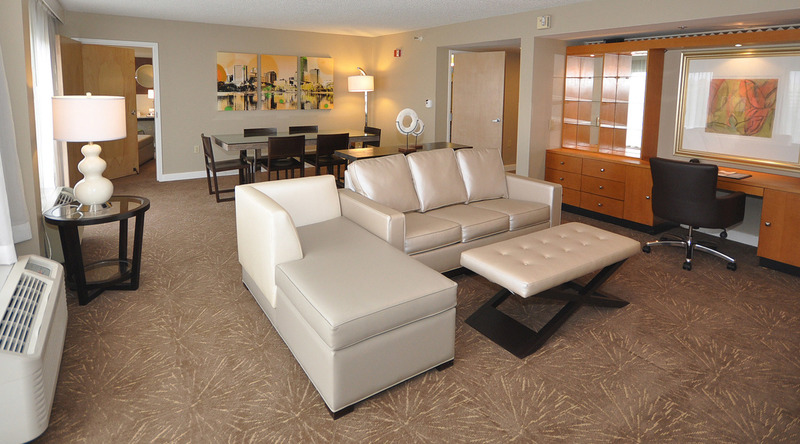 And, when guests are not busy exploring, they can melt away in our well-appointed accommodations, lavished amenities, and unmatched service. 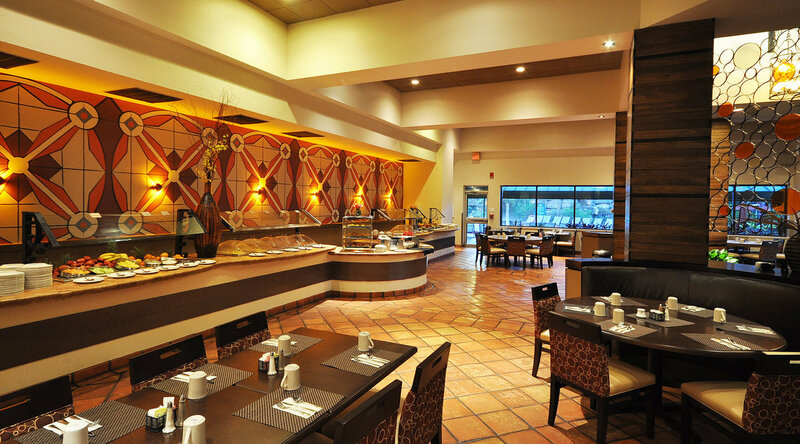 Our Central Florida resort offers all the amenities and services under the sun. 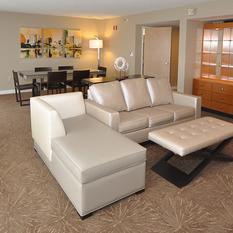 A family can enjoy endless recreational fun with three swimming pools (equipped with a waterfall and slides), two tennis courts, a game room, and a playground. 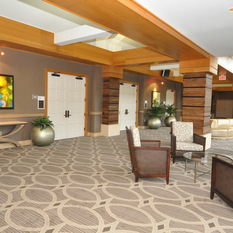 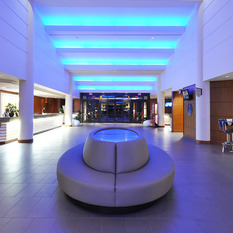 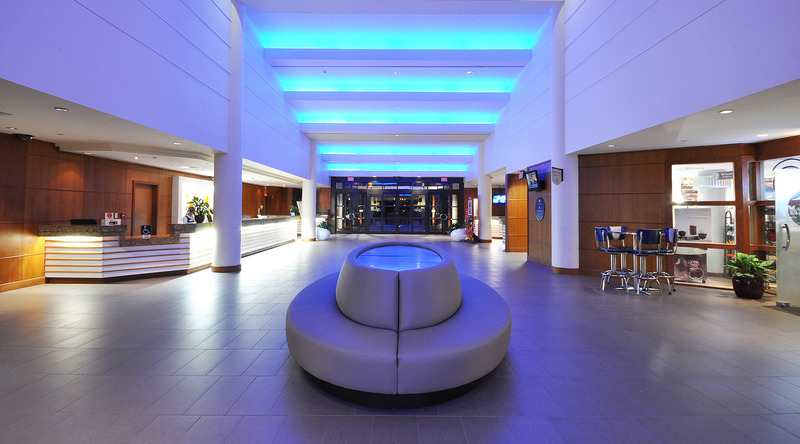 Business travelers can easily stay connected by utilizing our well-equipped business center. 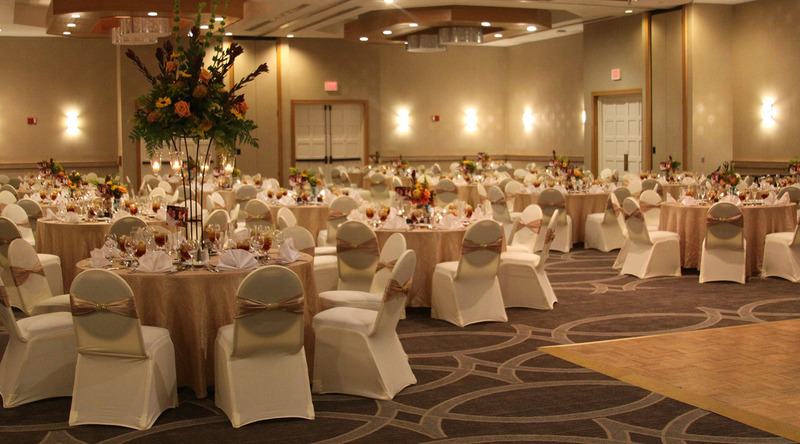 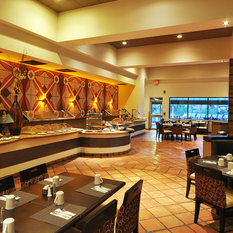 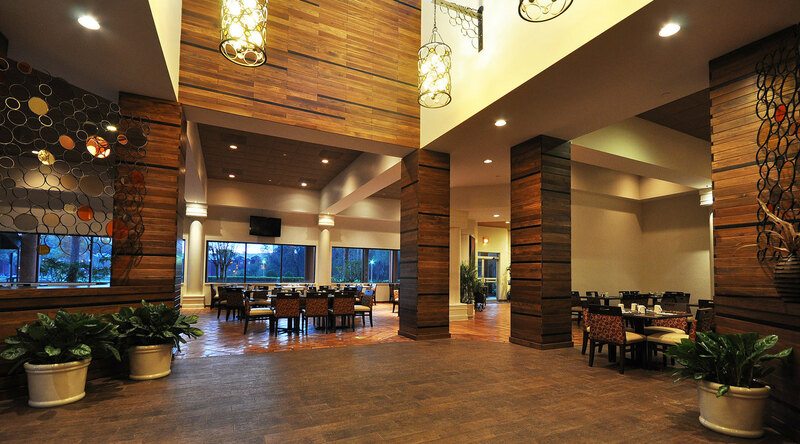 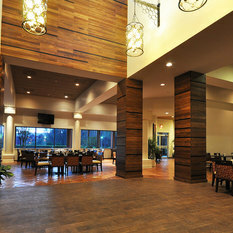 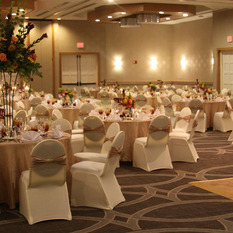 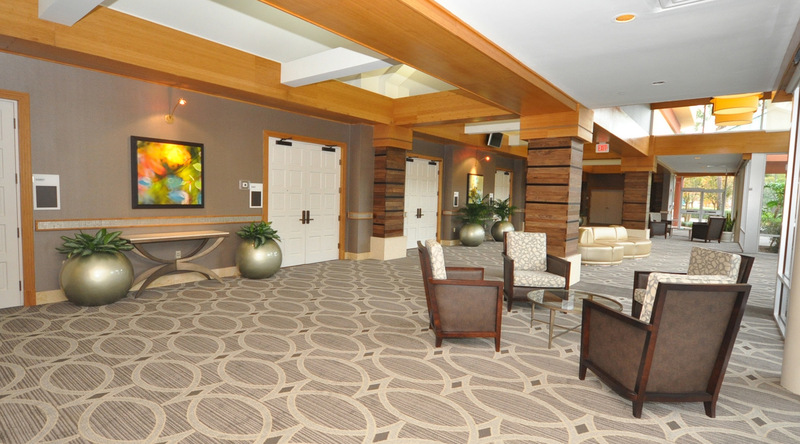 We also have 6,800 square feet of expansive event and meeting space.